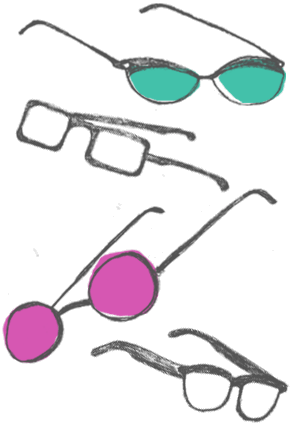 March Makers Pop-up on March 10th! 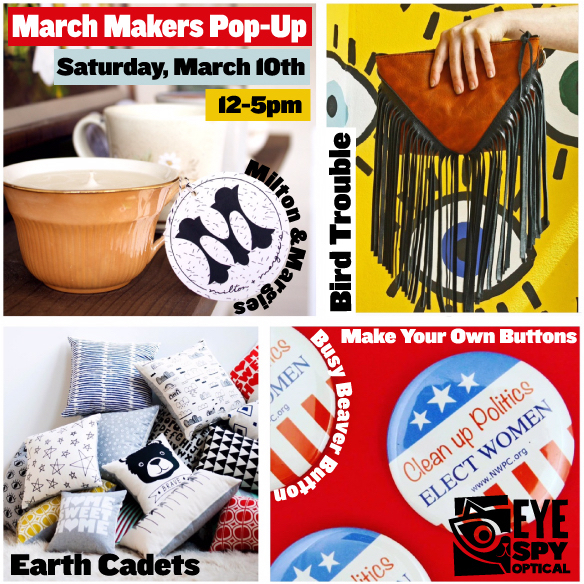 We have invited Milton & Margies Soy Wax Candles, Bird Trouble & Earth Cadets to join us from 12-5pm on Saturday, March 10th for a mini makers market. These talented artisans make all of their goods by hand…and you are invited to make something too! Busy Beaver Button Co. is providing the materials for us to make buttons for the upcoming March elections! Milton & Margie’s Soy Wax Candles creates 100% soy candles in reused containers like teacups and cocktail glasses. With scents are inspired by the Midwest like Camp Fire, Dusk and Great Lakes, it is hard to choose just one! You may also recognize Milton & Margie’s from the Candles and Cocktails events we have been hosting once a month. If you are feeling crafty, sign up and you will learn how to pour and scent your own candle. 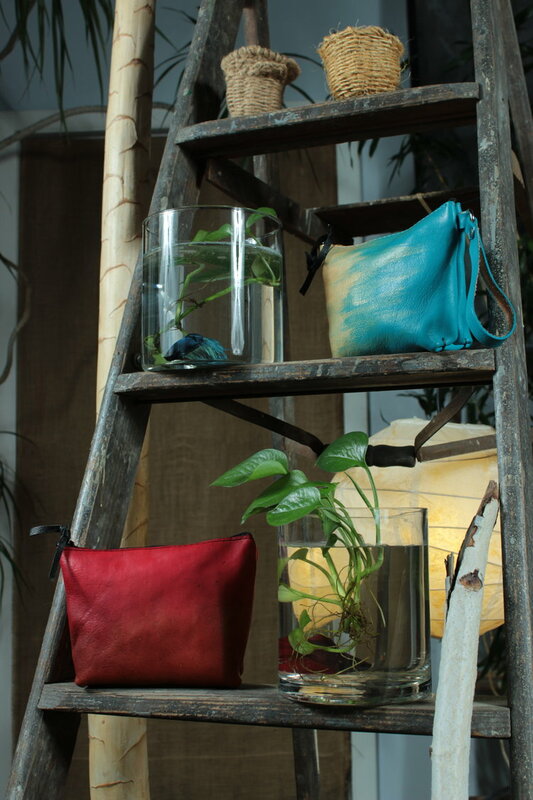 Bird Trouble is a line of stylish leather handbags and accessories for everyone with a bit of a wild side. Alexz designs her leather goods right here in Chicago and is inspired by travel, DIY culture, her family who immigrated to the USA from Mexico and Chicago’s punk and rock and roll music scenes. Fresh shapes, saturated colors and lots of fringe, what more could you want? Meet Earth Cadets! 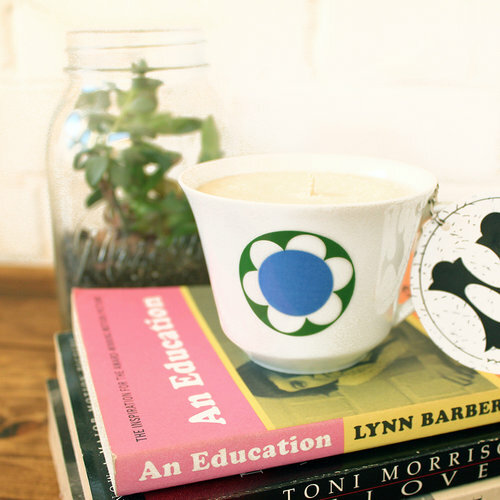 A line of hand-printed home goods and accessories that are made in Chicago. Krissy, the owner, has a strong commitment to maintaining and respecting our environment – using organic and recycled materials. 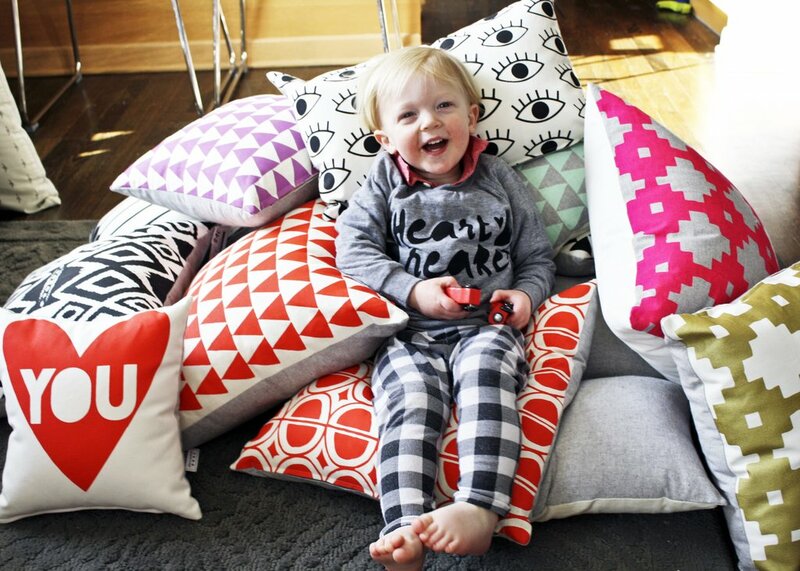 Her colorful and bold prints are kind to you and kind to the environment. Owner Christen Carter started Busy Beaver Button Co out of her college apartment in 1995, making merch buttons for Guided By Voices. Twenty years later, Busy Beaver has evolved into a 25-person custom button mecca, creating over 85,000 designs and producing tens of millions of buttons for clients ranging from breweries to museums to people just like you.